Check out our FAQ tab to the left. 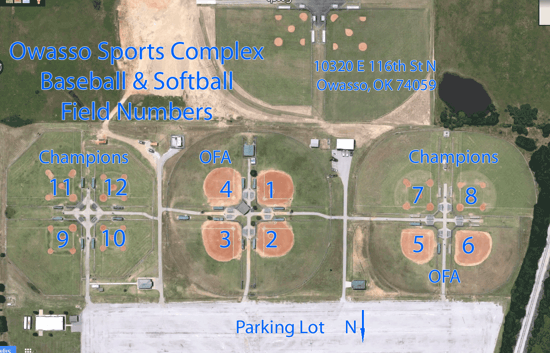 The Owasso Sports Complex is located at 10320 E 116th St. N., Owasso, OK 74055. We have six, all dirt infield, fields to play on. We have new dirt and treated grass to maximize gameplay. Our softball park comes with concession, where you can get anything from a snow cone to a grilled hamburger. We are very close to all major hotels in the Owasso area and our town has a wide selection of restaurants to grab your favorite meal in between games and Academy Sports and Outdoors is right down the street. Come visit us and shop Owasso! 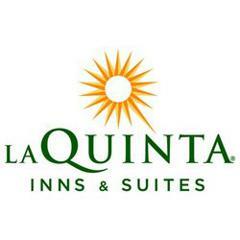 LaQuinta Inn & Suites is Owasso Fastpitch's host hotel! They will provide a discount for all of our out of town guests playing in OFA tournaments! Contact our Tournament Director for more info! 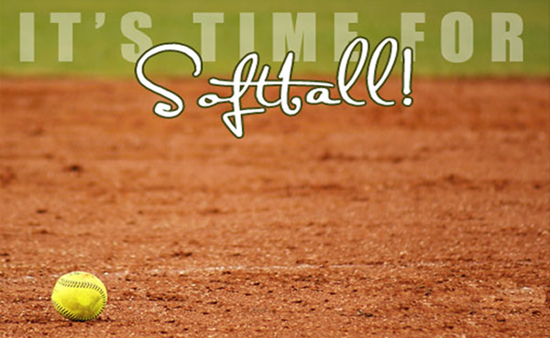 Click on this link to find hotels and restaurants in Owasso to accommodate your needs while playing softball at our park. ©2019 Owasso Fastpitch / SportsEngine. All Rights Reserved.